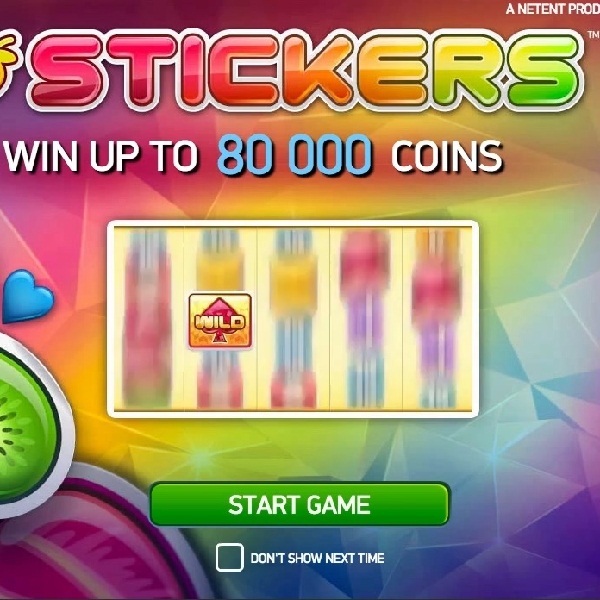 This Thursday and Friday Mr Green Casino is celebrating the release of its latest game, Stickers, by offering players up to 120 free spins on the game each day. All players have to do is visit the casino and deposit and play €20 for 20 free spins, €50 for 55 free spins and €100 for 120 free spins. If you’re busy and can’t make it to the computer then the offer is also applicable to the mobile version of the game. On Saturday and Sunday the Stickers celebration continues with a €2K Stickers Tournament. Simply play the game on your PC over the weekend and if you rank in the top five players you will win a share of the prize money. First place receives €1000, second place €500, third place €250, fourth place €150 and fifth place €100.